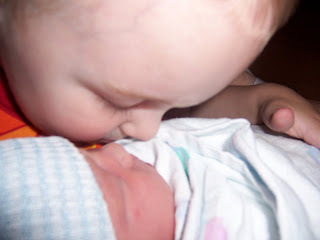 A brothers first kisses! There has been thousands since this day. 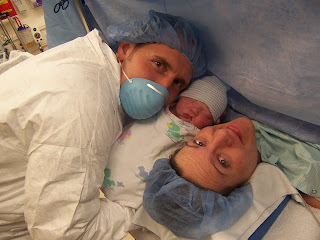 Our first moments together...at 4-something in the morning! what lovely pictures. 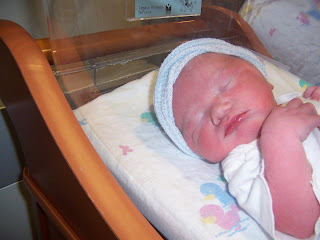 he was such a beautiful newborn! happy birthday judah, you are in a very loving family. 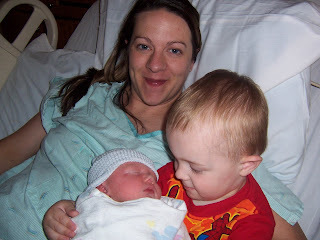 i look at hospital pictures of our kids all of the time, it is such a beautiful experience, and i cherish it! !